My husband asks what on Earth a pair of socks has to do with space. I try to explain I'm losing enthusiasm for my sock challenge and I'll take any motivation I can find. It's true. I'm so ready for the BoxoSox Knit-along to be over. You're seeing pair number 10 below. Nine is finished and would've been photographed, along with the Fireside Pullover and Goldfinch, on our camping trip. I was looking forward to actual cool weather and a setting other than my yard or neighborhood. But a state-shaped rain cloud ended that plan. So I'm in a grumpy mood and possibly taking it out on my current project. 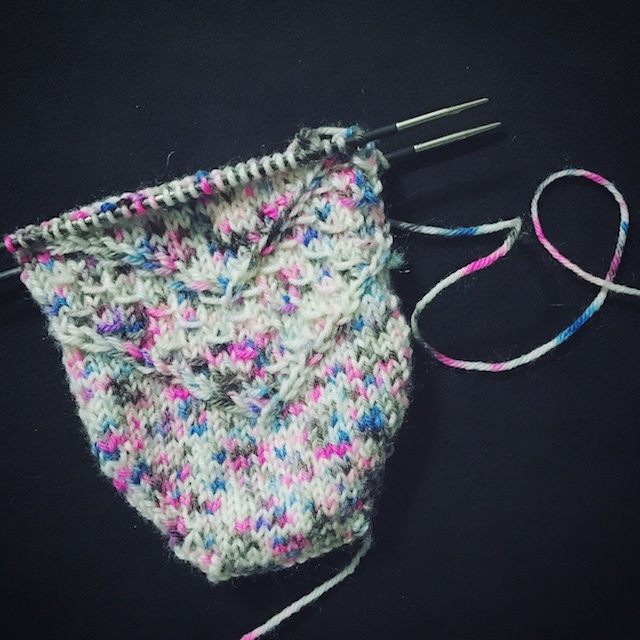 This is the Speckled Space Sock pattern, by Amanda Stephens. I'm about halfway through the first sock and I just wanna be done already. It's not the pattern. Not at all. It's great. I can work it without having to constantly refer to the chart, but it's still challenging enough to keep me interested. And it's not the yarn. 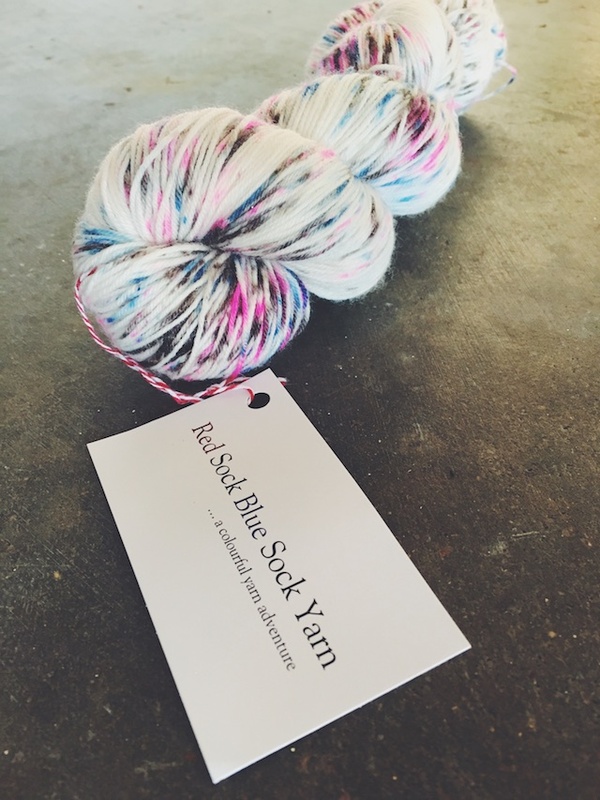 You know how I love Red Sock Blue Sock Yarn and this colorway has been calling me from my stash for a year. It's just that I'm kind of done with socks right now. For further motivation with the whole sock thing, I've joined another knit-along: the Socks in Space KAL, to keep me motivated. 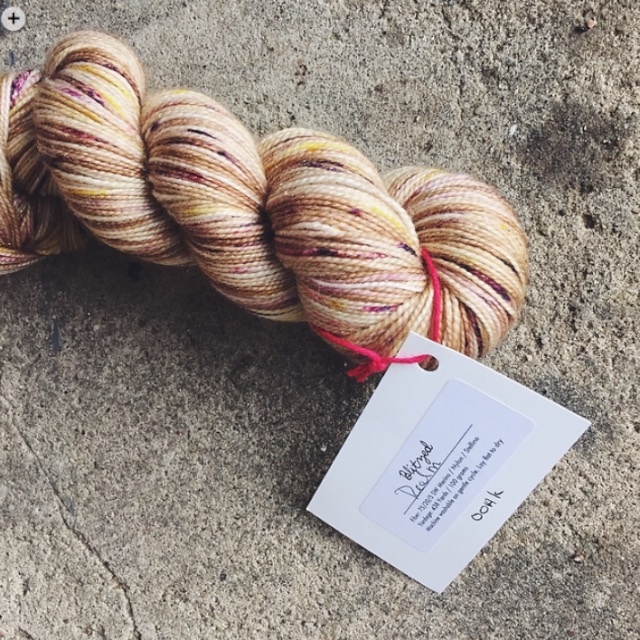 So I've got a space-themed official pattern name, a colorway called Stellar, and the pattern sort of has the look of a Viper Pilots' wings to me. Yes, that's a Battlestar reference and I'm Dwight. Remember the first two seasons, when the show was good? Before SciFi was SciFy and when I still had hope faith in them? Then, remember Defiance? Let's take a second and cringe together. I'm a little afraid to say this out loud, but I am enjoying their version of The Expanse series. However, if I show too much enthusiasm I just know they'll screw it up. Thankfully, it's a book series so I'm reading it first then, no matter what the network does, the story is mine. Back to socks and how I'm sick of them. Our first real cold spell has hit and I'm feeling antsy to knit some sweaters. I have a whole, impossibly long list, at the ready. There's only a short window in which to knit and wear them, so I'm feeling tempted to just call the sock challenge quits. 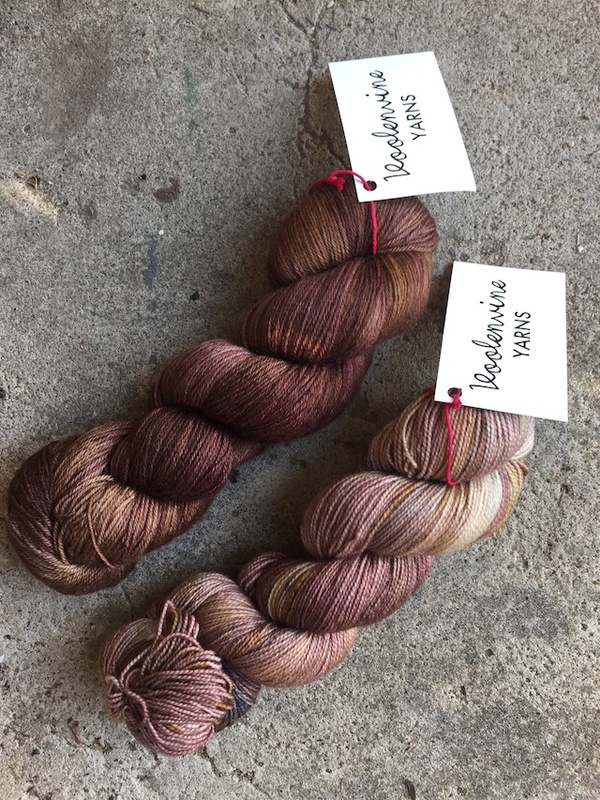 Only, I've come so far and I've collected a fair amount of new sock yarn, while I was at it. Plus, I really do like to see a goal through. 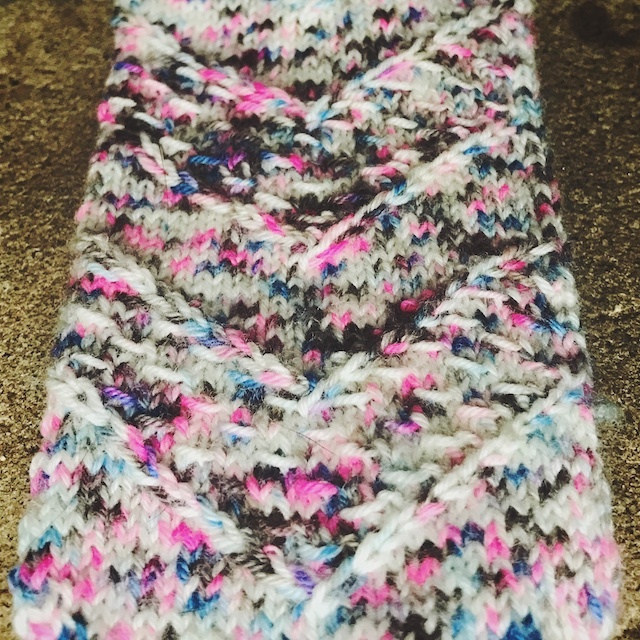 Anyway, I have the feeling that the second I drop out of the KAL I'll feel like knitting socks all the time again. I'm healthy like that. Truth is, I like all of the sock patterns I've tried. I now feel competent knitting a sock that fits me, or anyone with a foot remotely the size of mine. And I'm able to knit heels and toes in several techniques. 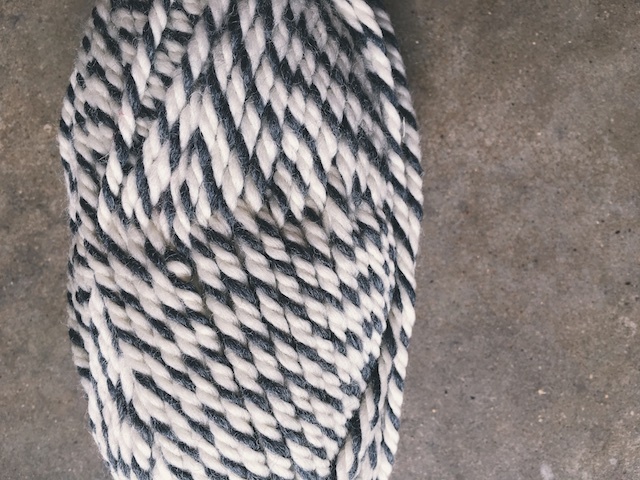 I could even pick up yarn and size US ) needles and just knit a sock sans pattern. But I still like the sweaters more. 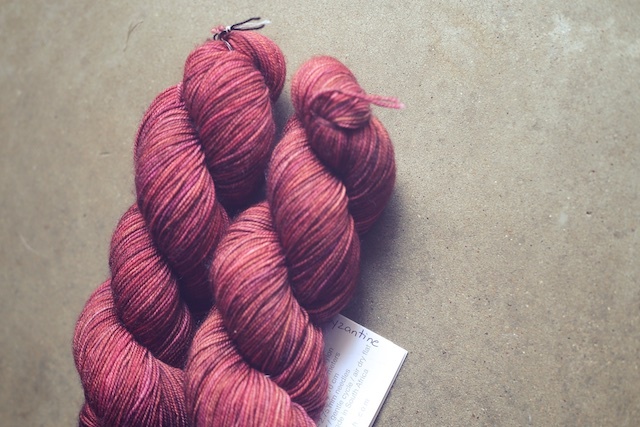 First up is Lonely Souls because I'm afraid it's getting lonely in the knitting basket. I really want to complete it with the group that's knitting together on the Great Northern thread. I set it down to knit some Christmas stuff and zip through a couple pairs of socks ( I thought.) The zipping isn't exactly happening (because of the dreading), but I will be picking it back up this week. I saw Jennifer's all finished and got extra incentive to plow through those socks. Then there's the Feyre Shawl, by Shannon Cook. It isn't a sweater but it's marled yarn, which I love. 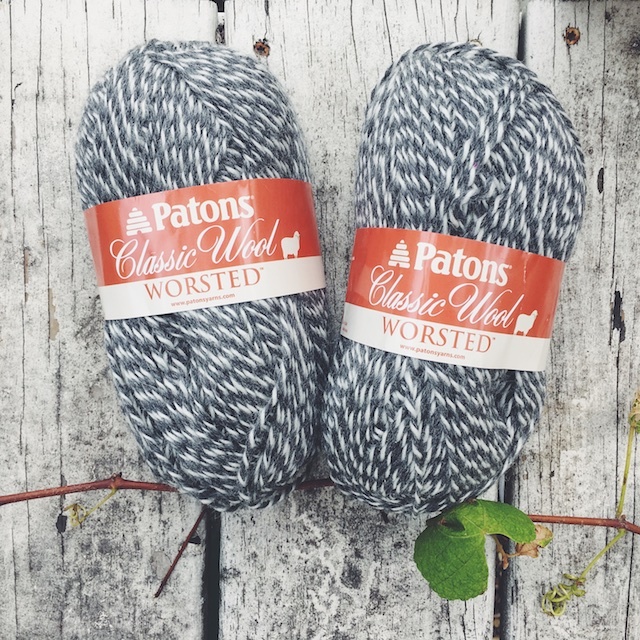 Because I'm knitting mine in Paton's Classic that I found both on sale and in my stash, it will be a very economical knit. Winter isn't winter without a cabled sweater on the needles. This year, mine has to be Alina Schneider's Journey. I have some mustardy tweed to devote to it. Now I just need time. 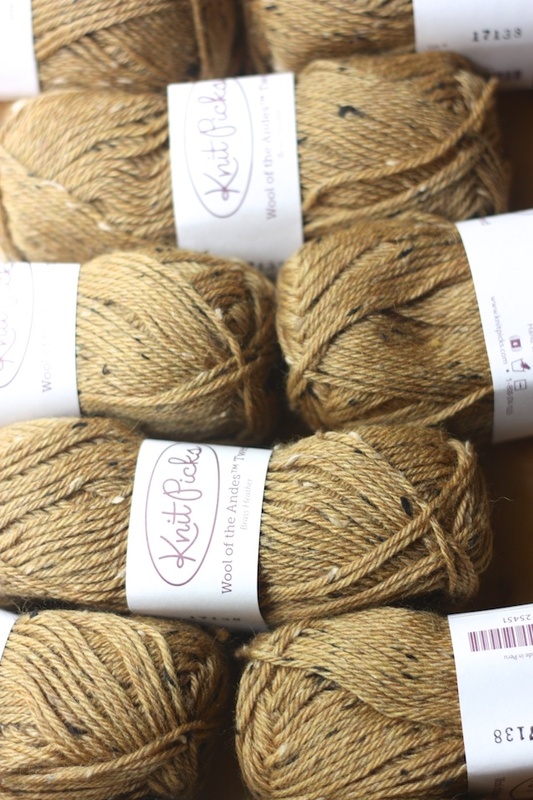 I have some more marled Patons Classic in bulky that I'd like to use for a quick Lila Sweater. I think it will quickly satisfy my need for lots of sweater knitting and for marl. I also want to finish my True Friend and I'd love to start a Boxy. 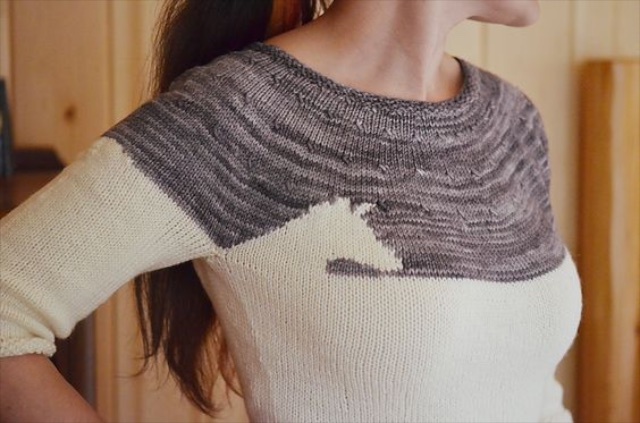 Joji's newest incarnation is awesome in stripes by Isabell Kraemer. You know how it is. These things may not happen in this order... or ever. But somewhere in all this there is a plan and quite a bit of it usually materializes.